Burger Records got soul! 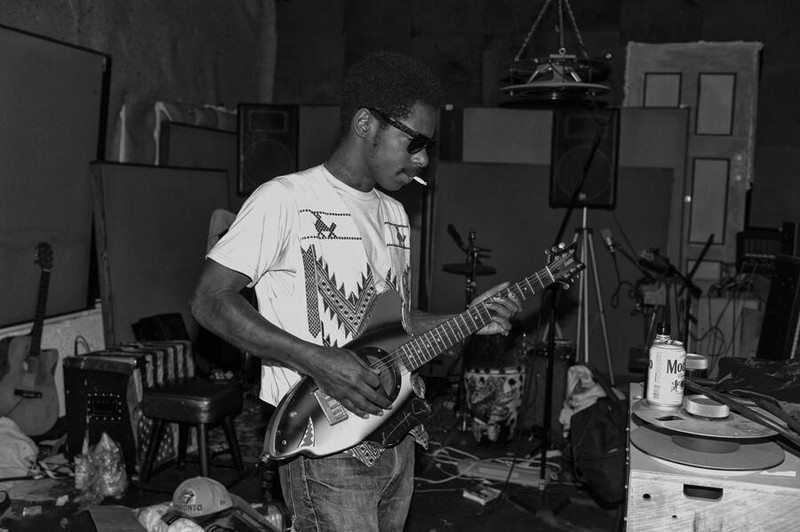 The venerable L.A. label links up w/ Atlanta singer (& former back-up vocals for Cee-Lo Green) Curtis Harding to release his debut LP, Soul Power. “Keep On Shining”, the album’s lead single is an excellent blend of classic soul sounds like The Four Tops & The Dramatics with the more contemporary tones of an artist like Anthony Hamilton. It’s a really good record, don’t sleep. Soul Power is due April 22. 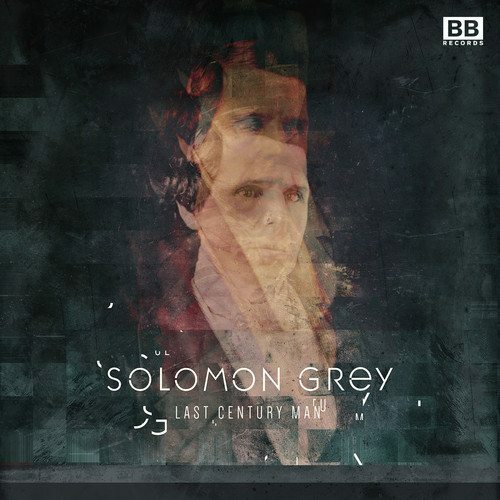 What we like most about “Last Century Man”, a new track from London-based Solomon Grey that will be featured on an upcoming Kitsune compilation, is that it’s different. There’s no trap beats, or “weird found sounds” or robitussin sippin’ R&B samples; “Last Century Man” is built on great melody, a compelling thematic quality and a very strong arrangement (cinematic builds, dynamic vocal looping, interesting voicings in some of the chords/arpeggiations). The aforementioned new Kitsune compilation that “Last Century Man” can be found is out Feb. 24. 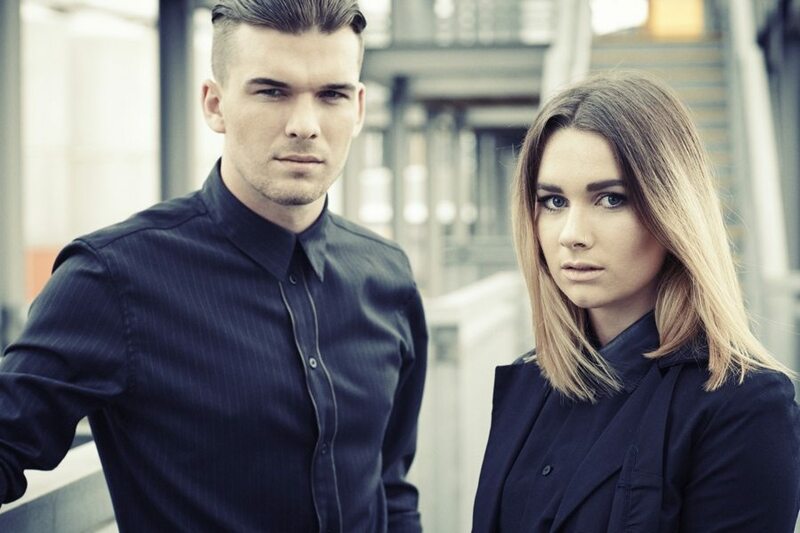 Today Joel Little (Lorde) collaborators BROODS released their debut EP to their Soundcloud. (You can hear the EP in its entirety here). 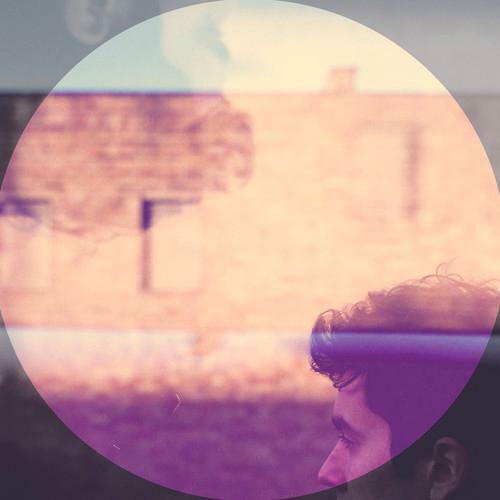 The hook-heavy minor-keyed pop of “Coattails” is our pick from the set. The NZ brother/sister duo will get a physical release for their self-titled EP through Polydor/Capitol on February 2nd. We loved UK indie artist Khushi’s infectious debut single from the fall “Magpie”. “Phantoms”, the lead track from Khushi’s upcoming first EP of the same name, has more of the thoughtful lyricism, romantic/engaging melodies and breakout quality that made “Magpie” so great. The “Phantoms” EP is out March 4th on Laissez Faire Club Records. 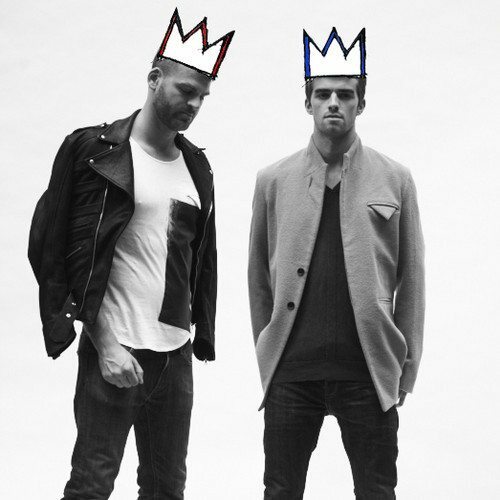 Remix rainmakers The Chainsmokers are taking the plunge into the arena of original tracks with a slapping new jam called “#SELFIE”. A ‘#selfie’ raging valley girl curates the track throughout to it’s resonating drops. We can’t get enough. Grab the new single soon via Dim Mak. 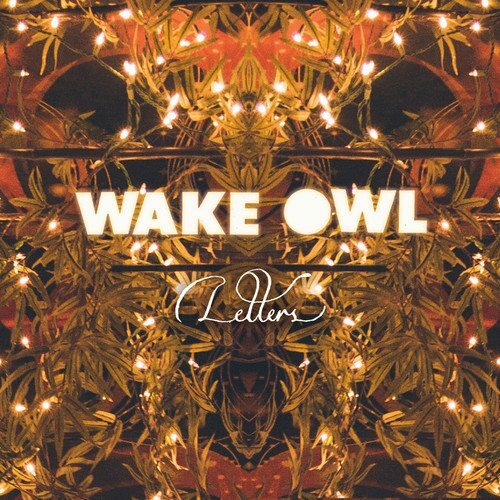 “Letters” is new from soulful indie outfit Wake Owl. 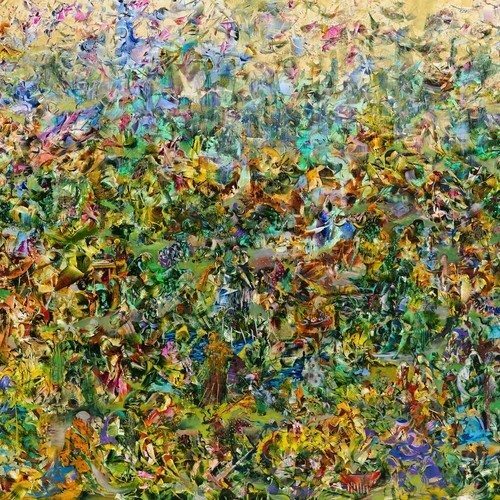 Taken from the Vancouver band’s Richard Swift-produced debut The Private World of Paradise LP, single “Letters” does well to focus Wake Owl’s compact, hook-driven, emotive through the sound lens of Swift’s band The Shins (in that the production pulls from a similar palette of wistful tones and lo-fi atmospheres). The Private World of Paradise is out March 4th on Vagrant.